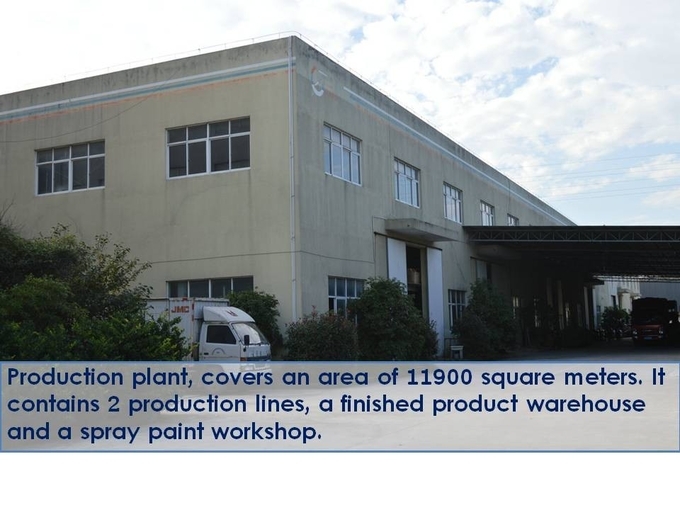 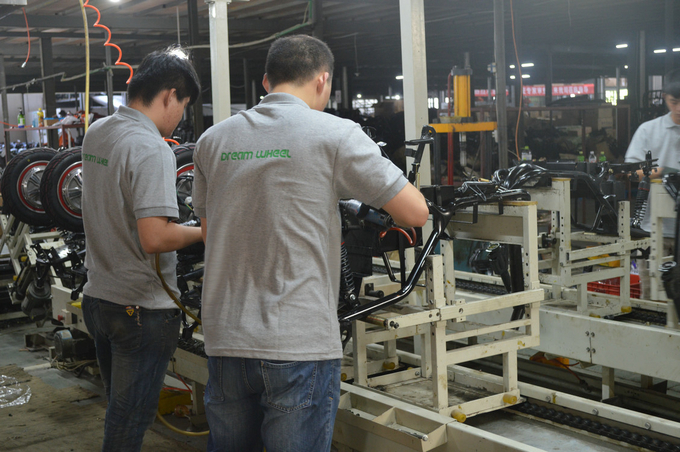 Factory Tour - HANGZHOU DREAM WHEEL TECHNOLOGY CO.,LTD. 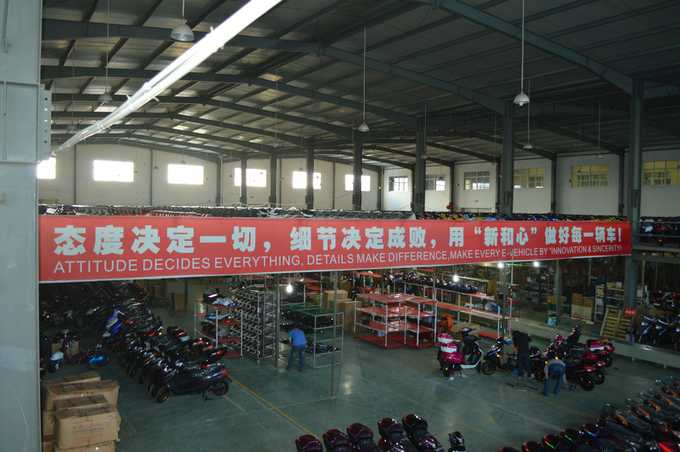 We have our own brands, sales in domestic market. 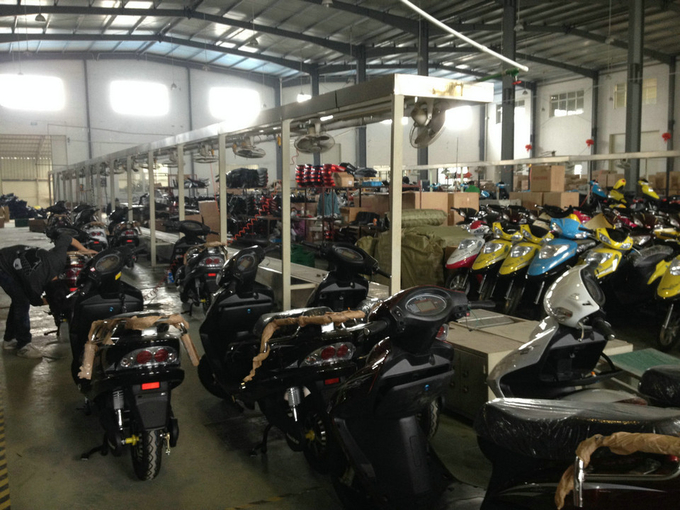 We also export to international market for nearly 10years, And cooperated with some oversea customers with OEM/ODM mode. 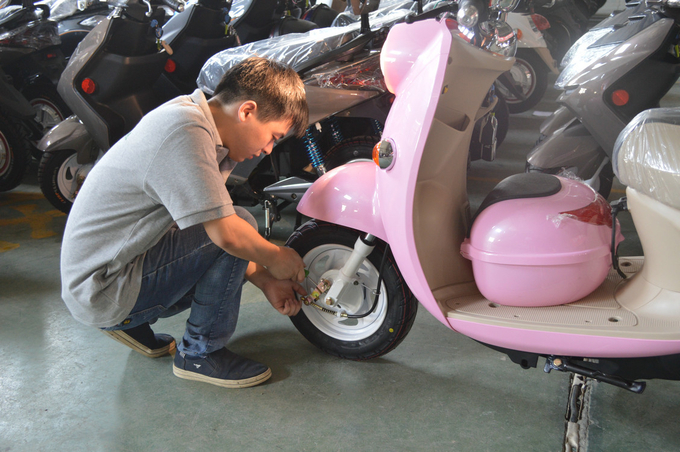 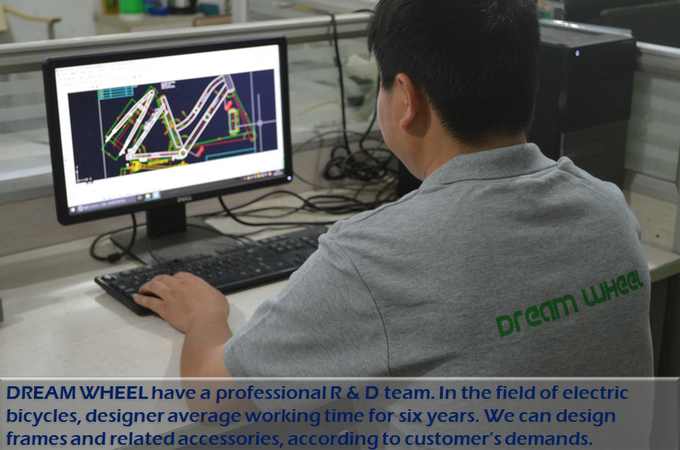 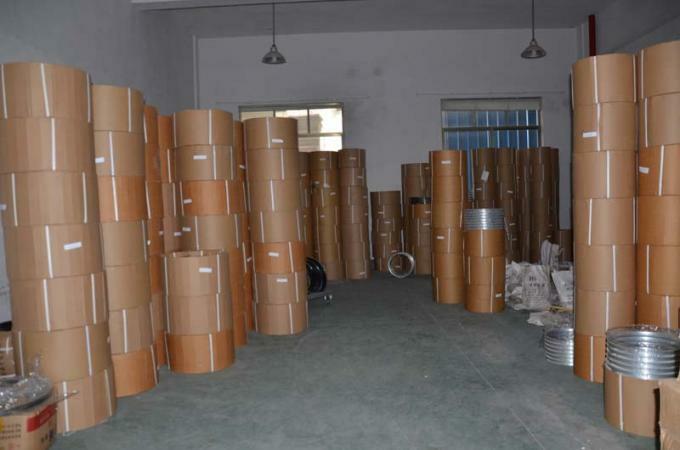 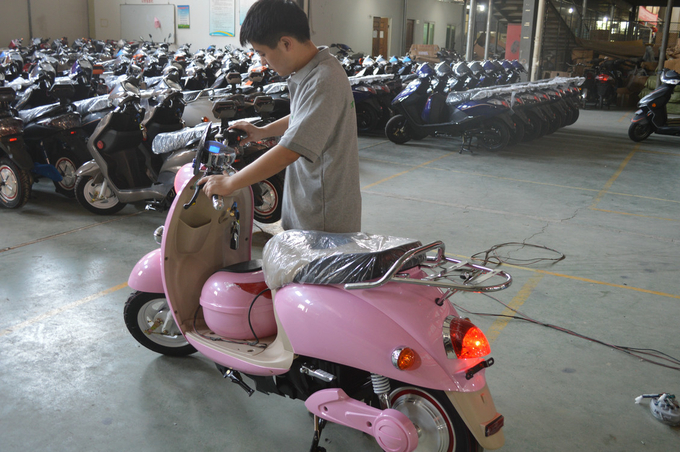 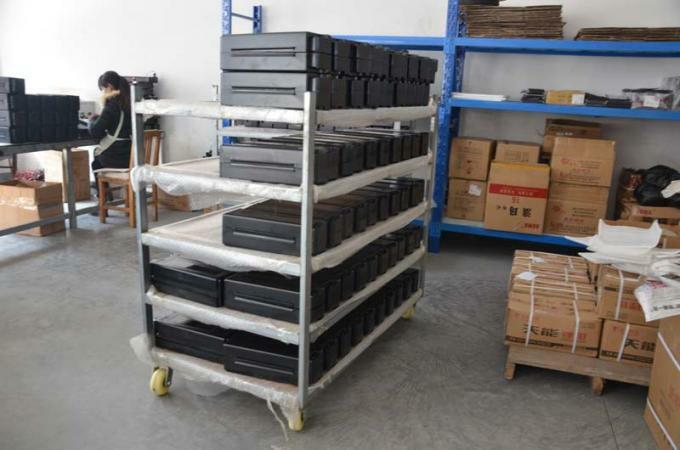 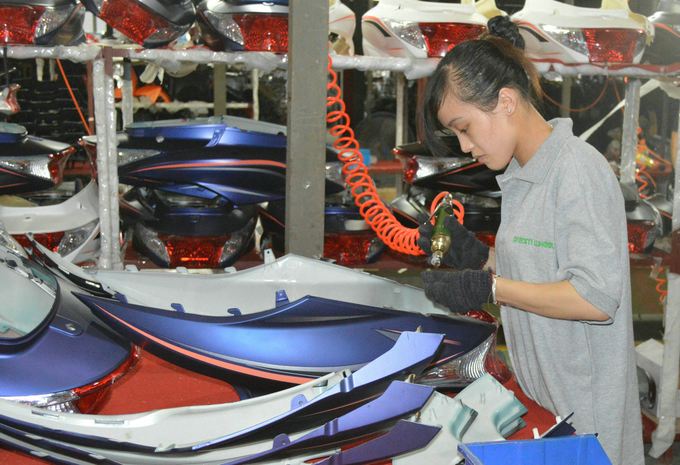 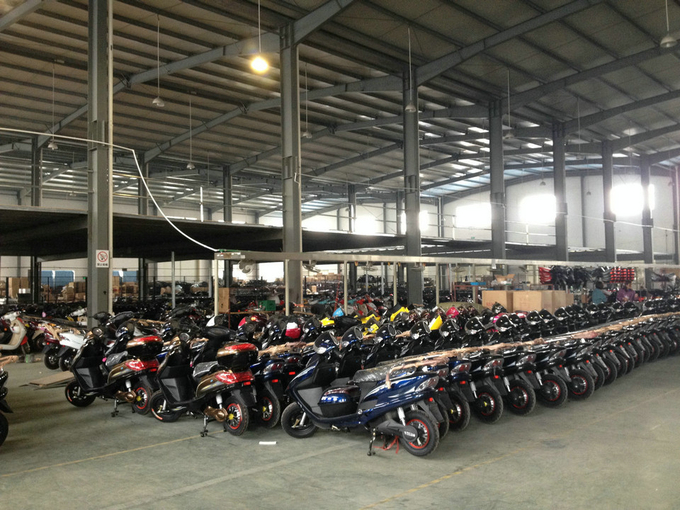 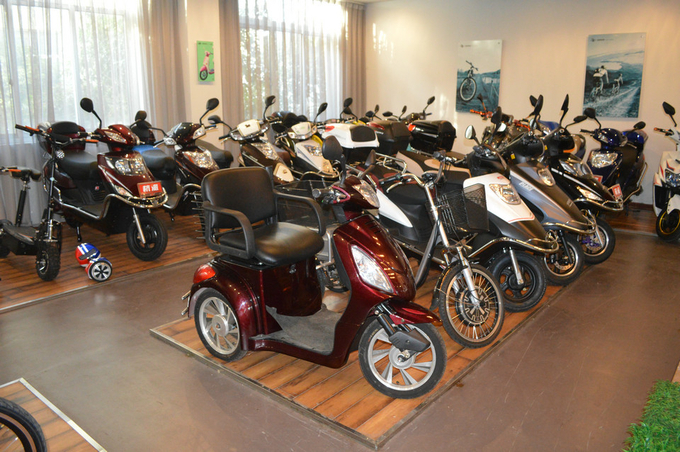 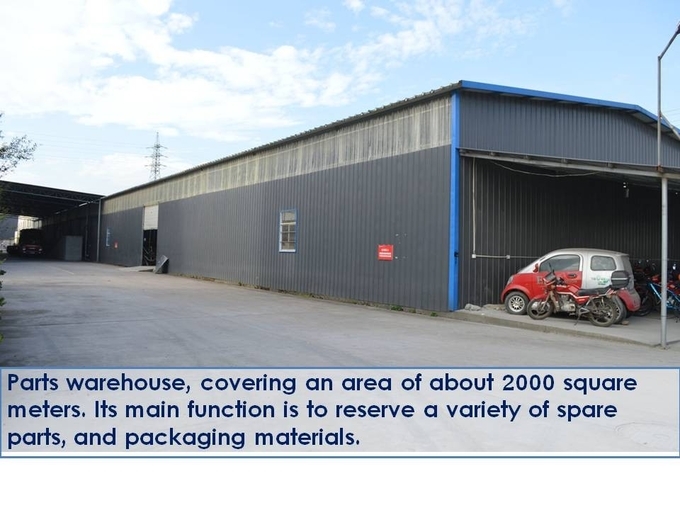 Every month, the R&D team will develop 3 new models and optimize over 5 models to meet customer’s requirements. 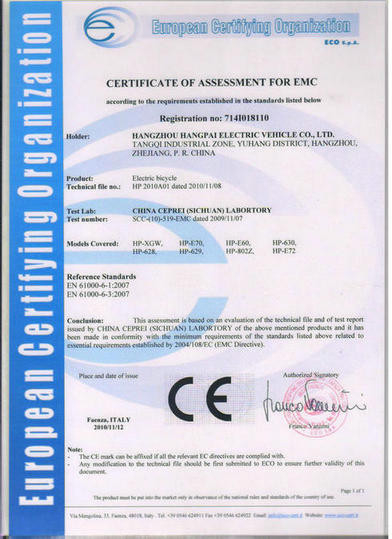 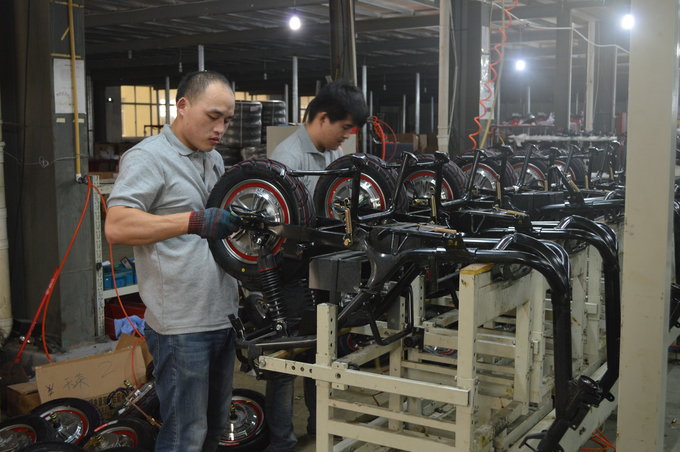 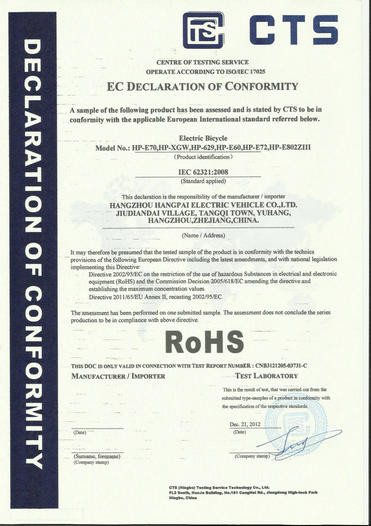 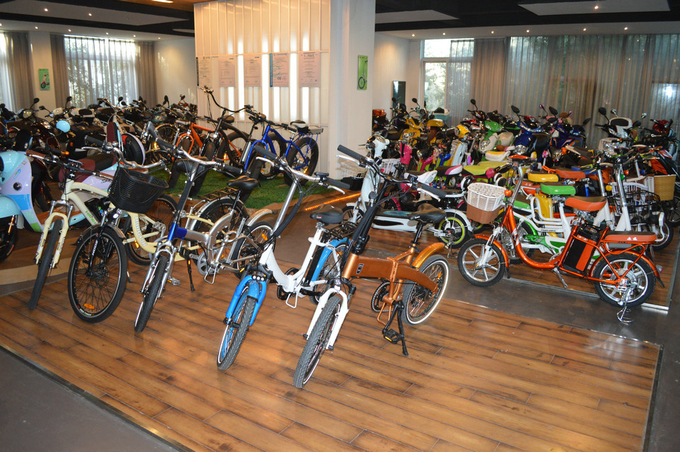 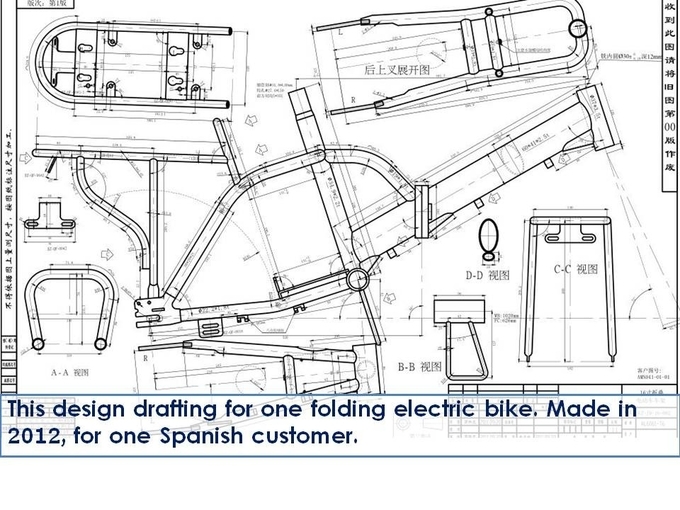 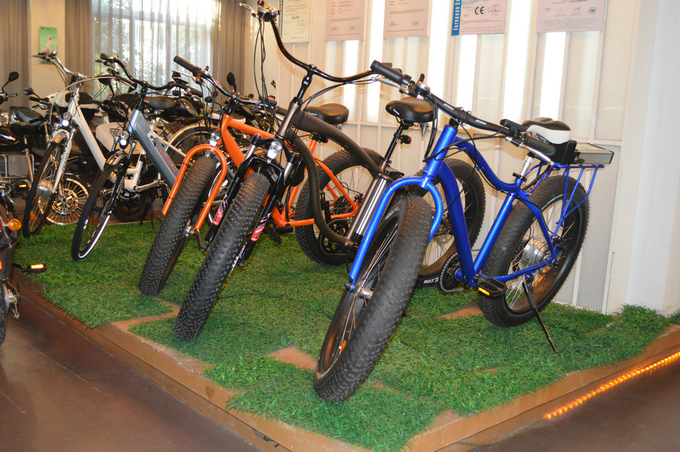 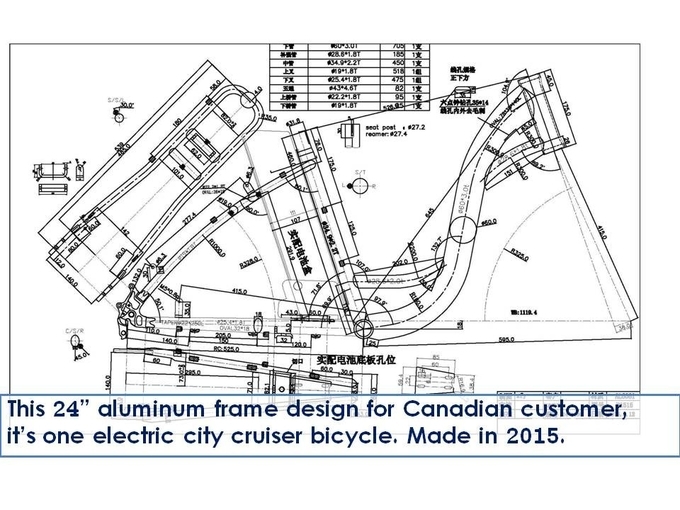 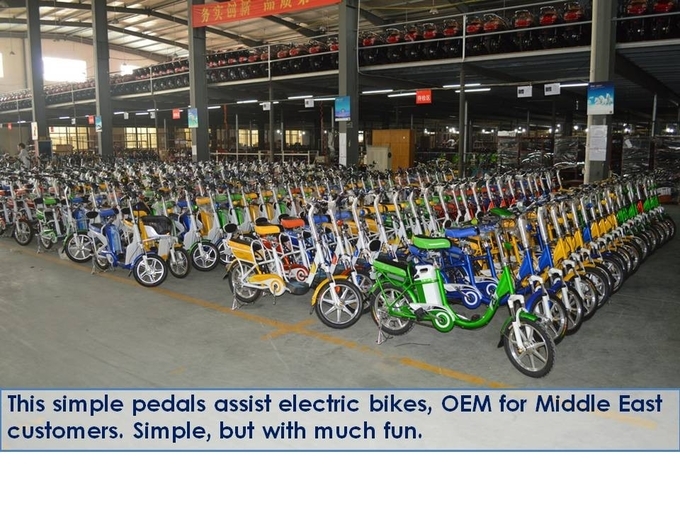 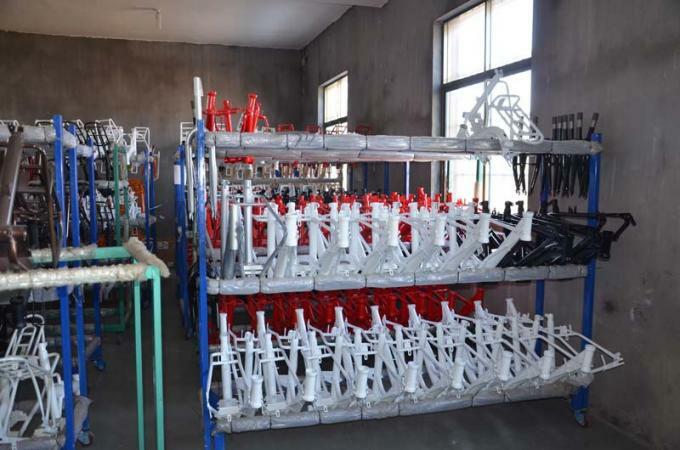 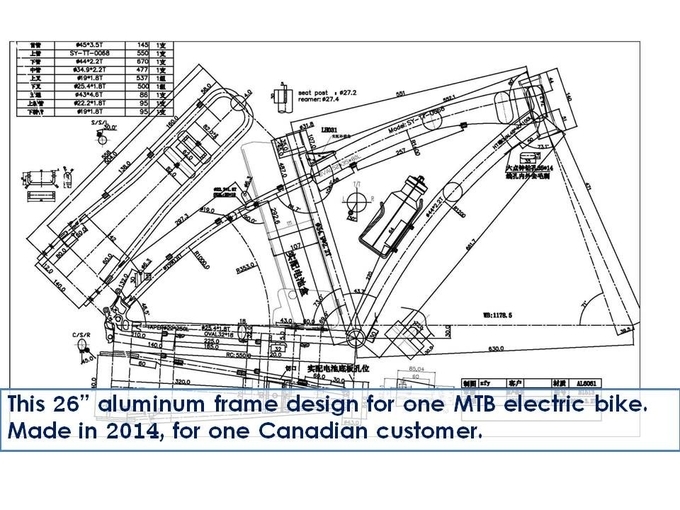 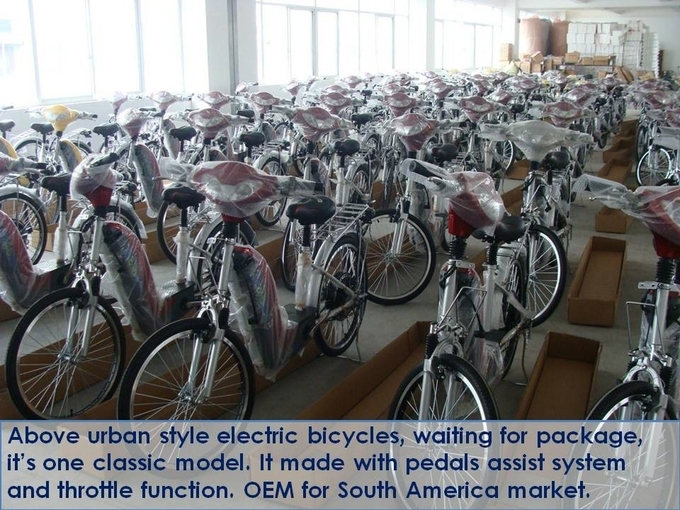 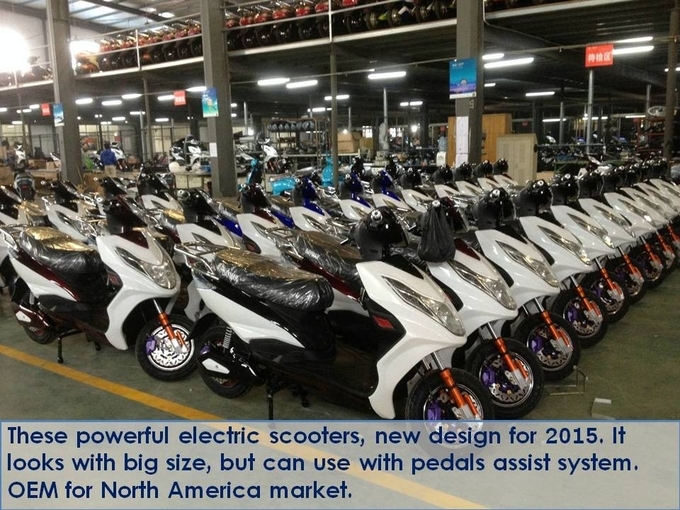 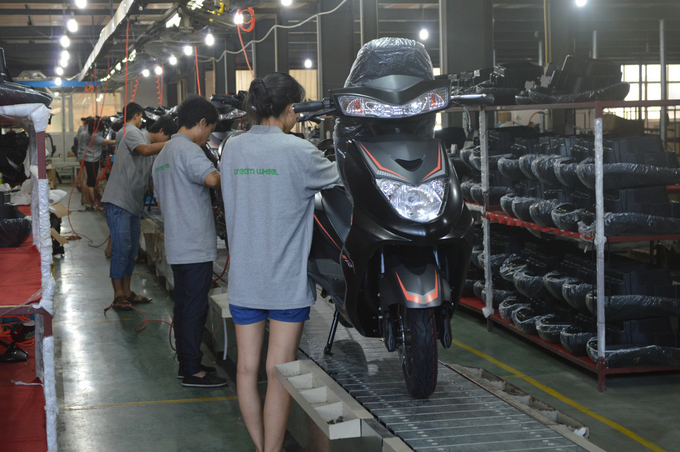 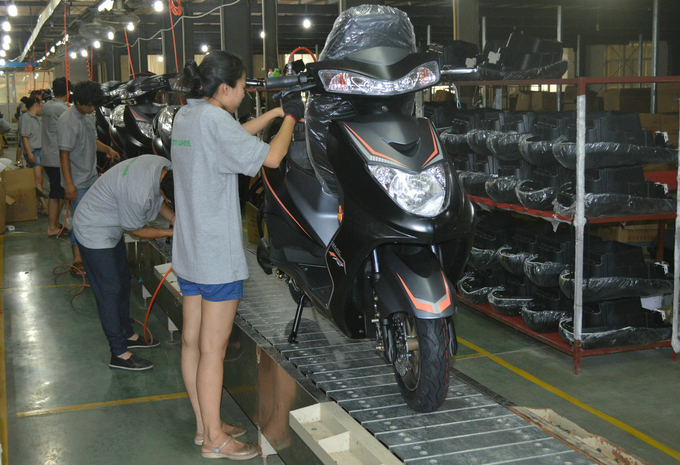 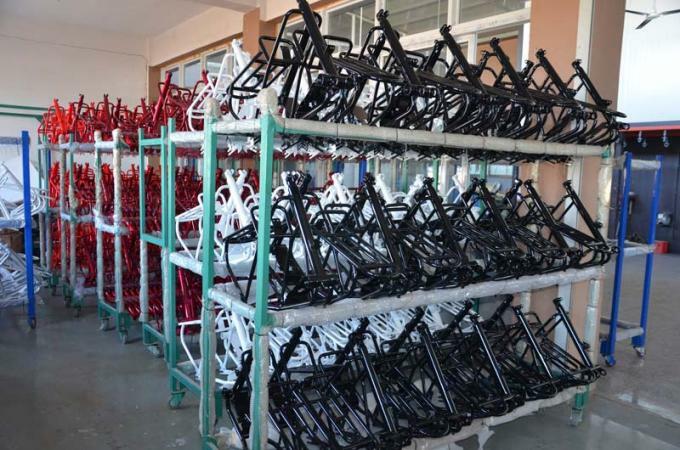 We coopertaed with some OEM customers around the world, and every year, they will send some feasible advisements of e-bike to us based on local market. 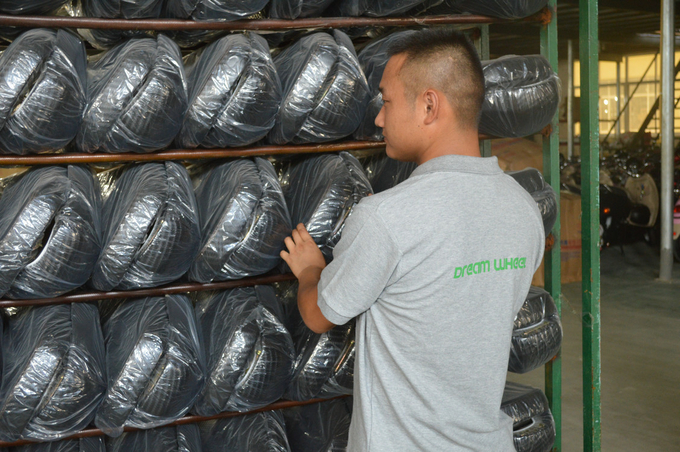 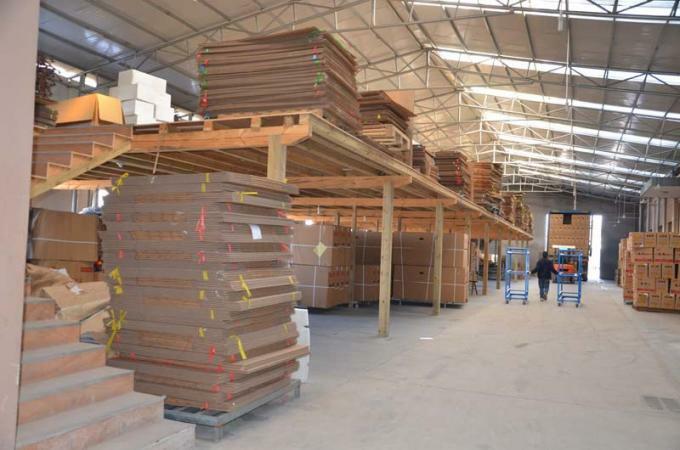 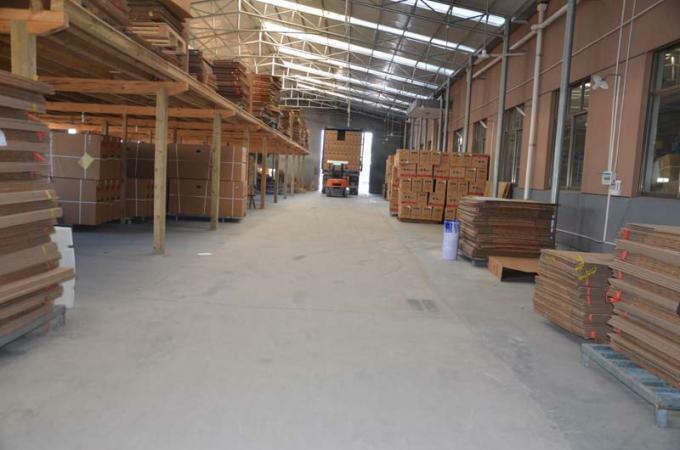 Our people love to help them to make something differences in the market.